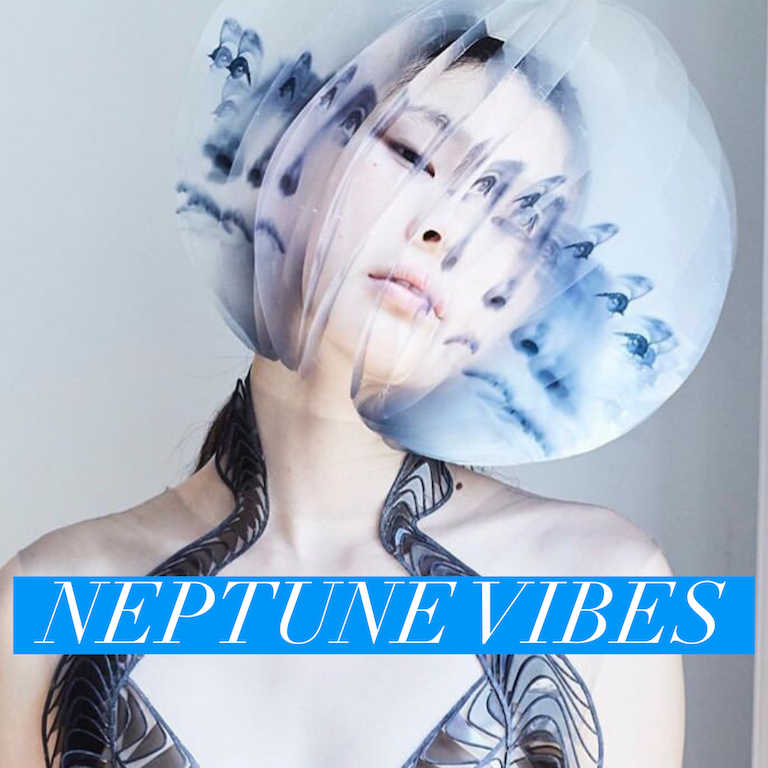 Neptune Vibes is a 4-week mini-course starting February 22. Classes will drop each Friday of Pisces season! Enrollment will now remain open through the course of Pisces season. Neptune is the archetype we call on to connect to our capacity to dream, to listen to our higher self, to hear Spirit, to channel the collective unconscious, to envision a reality based on our ideals. Neptune softens us into compassion for all beings. Neptune supports our creative vision. Neptune opens our intuition for deeper knowing. Neptune rules Pisces, and it rules the 12th House. Join me, and learn how to live in more flow, to synch your body and psyche to the season of the solar calendar we’re currently in. Intrigued or feeling it, but still not sure if this is for you? Here’s a short video where I discuss how Neptune functions for each of us in FOUR different ways. This 4-week, self-paced class is an immersion into all-things-Neptune. It is for those who are already naturally Neptunian/Piscean, and want to understand this part of themselves and connect with the principle in a more skillful way AS WELL AS those who are undergoing a Neptunian time in their lives and want support right now. It’s also for folks who just love astrology and want to learn more about the Neptune-Pisces part of the zodiac! Learn more by clicking below to the course page. If you have questions, please contact me directly. I am happy to help you decide if this course is for you. Enroll now as this material will only be available through March 19, the last day of Pisces season! The final week I will have a Q&A so the benefit of starting early is so you can submit questions to be answered, not to mention enjoy all the learning during the appropriate season! However, in truth, it’s totally self-paced, and will remain yours forever, so you can work through it on your own time. Photo at top by Molly SJ Lowe for Iris Van Herpen. Charcoal at right by Odilon Redon, titled Eye-Balloon (1878).